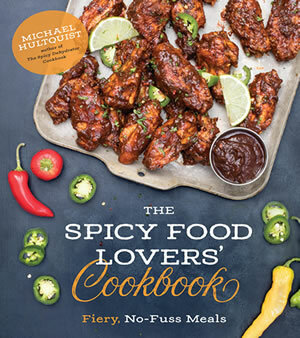 A fresh and deliciously sweet salsa recipe made with fiery habanero peppers and juicy pineapple. 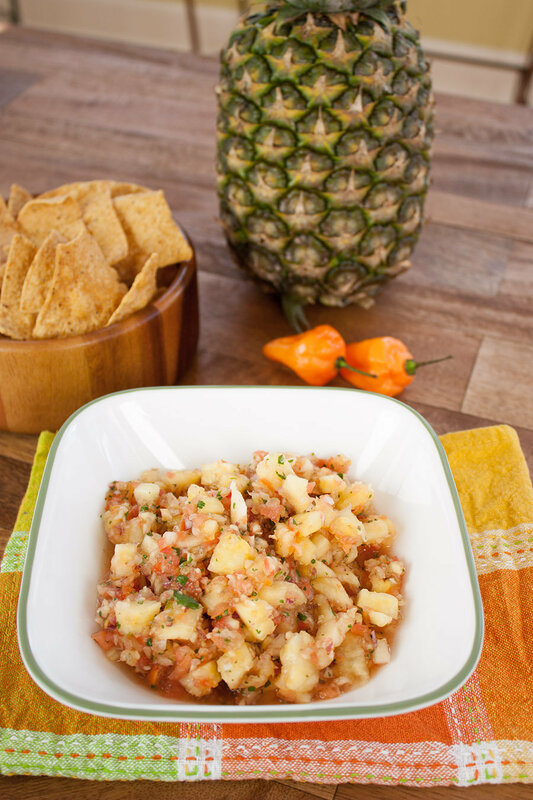 This chunky pineapple-habanero salsa is quick to make and uses only fresh ingredients. No cooking required, it is very simple yet filled with flavor and heat. 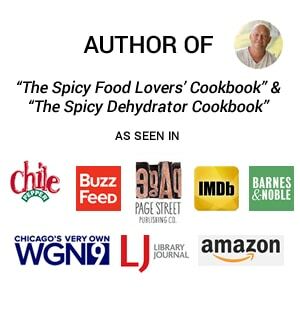 When you are looking for a fiery habanero blast of heat, a fresh salsa will do the job for you, though the heat is nicely complimented by the sweetness of the pineapple. 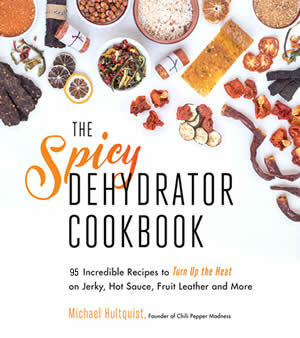 Or try this Pineapple-Habanero Hot Sauce Recipe. To a food processor, add all ingredients except 1 cup diced pineapple. Add diced pineapple and mix well. Cover and refrigerate at least 2 hours to allow flavors to mingle. 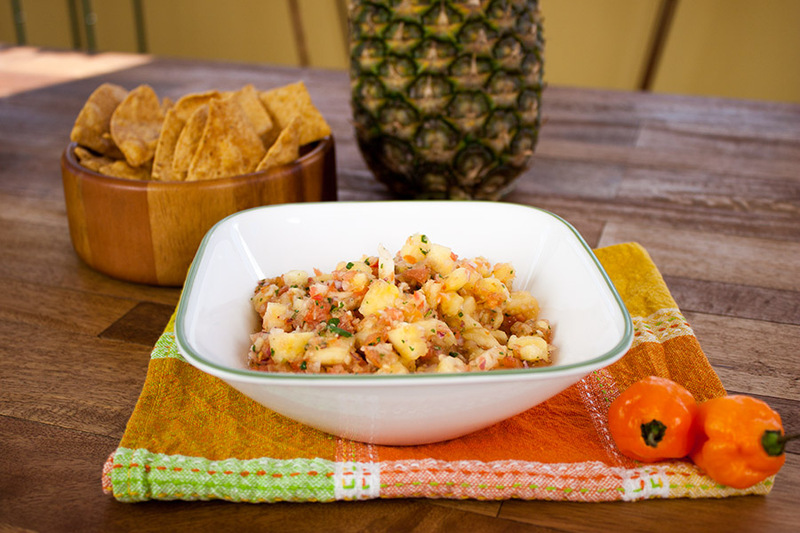 NOTE: The addition of the diced pineapple adds an extra chunky texture which makes this salsa more delightful.